With Thanksgiving right around the corner, pumpkin recipes are in the spotlight, and rightly so. But don’t forget about QUINCE. Not as well known, or as readily available as the mighty pumpkin, quinces are not to be overlooked. They have a pear-like shape, but they are not pears. If you come across quince, buy some and try making one of the dishes above, or try this very easy recipe for Quince Butter. In a medium-sized pot, bring quinces, sugar, and 3 cups water to a gentle boil. Reduce heat to medium and cook, stirring now and then, for about 20 minutes, or until quinces begin to soften. Reduce heat to a simmer and stir in the lemon juice; cook, stirring frequently, for 1 to 1 1/2 hours, until the mixture resembles applesauce. Remove from heat and allow to cool slightly. If you prefer a smoother product, press the quince mixture through a sieve or food mill into a bowl and discard pulp. 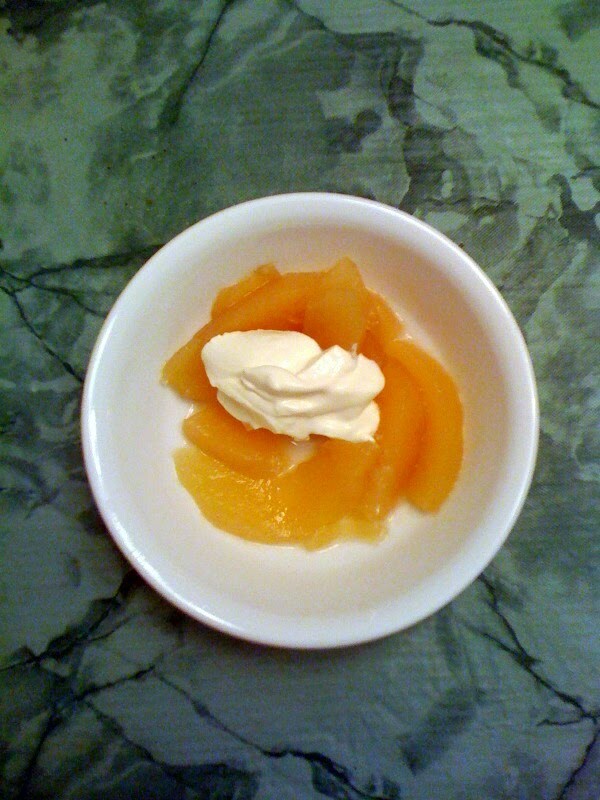 Place quince butter in a covered container and store in the refrigerator. It should keep for about 1 week. Serve on toast, crackers, pancakes, plain yogurt, etc. Or, just eat it with a spoon!